Will My Family Case Be Heard in the Family Division of the High Court? Family matters in England & Wales can be dealt with in the Family Division of the High Court, by district judges in County Courts and in Family Proceedings Courts, which are specialist Magistrates’ Courts. The High Court of Justice is one of the three Senior Courts of England & Wales, along with the Court of Appeal and the Crown Court. You can read our articles about the different types of family law judges in the UK and how to address judges in the High Court. 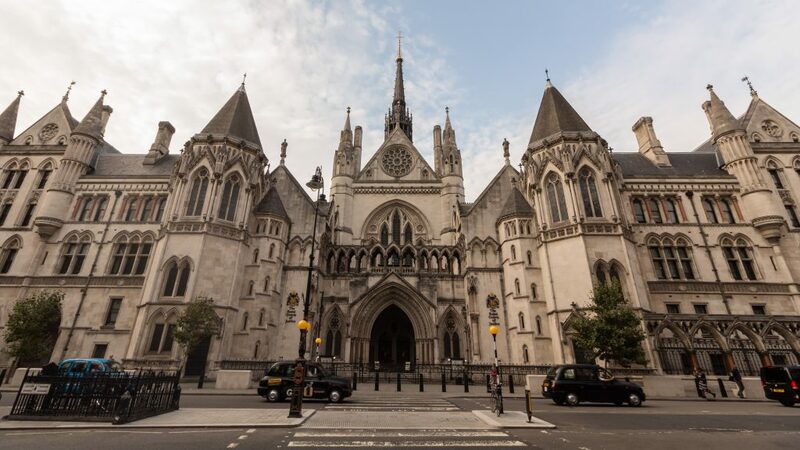 Sir James Munby, President of the Family Division, has published guidance to clarify when cases will be heard in the Family Division of the High Court. In all the matters listed below, cases must be commenced in the High Court. In all other cases, every family matter must be commenced in the family court and not in the High Court. Partnership (Jurisdiction and Recognition of Judgments) Regulations 2005). Applications under Article 16 of the 1996 Hague Convention for a declaration as to the extent or existence of parental responsibility. ← Are Marriage Rates Falling?